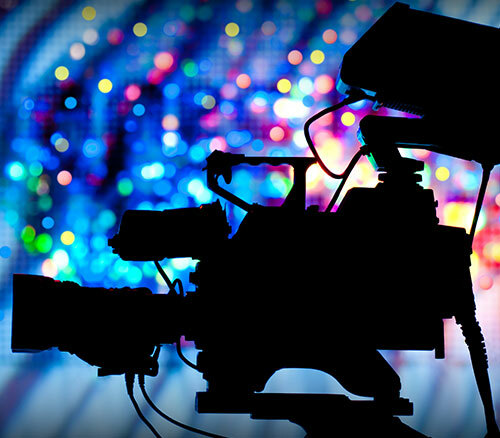 We guarantee an impressive 7-day turnaround from receipt of your initial brief. 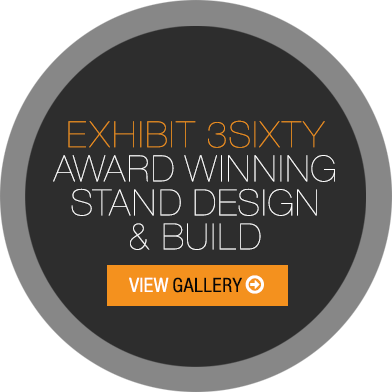 Complete our simple form for an accurate estimate for bespoke exhibition stand design and build. From concept to completion you’ll only ever have one central point of contact and that person will be an experienced, senior member of our exhibition team. 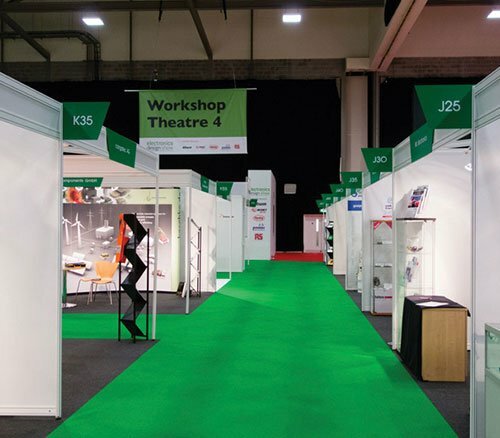 It will be their responsibility to take your exhibition stand design brief, provide a fixed price quotation for your project with a detailed breakdown of all costs, including all the services you require. 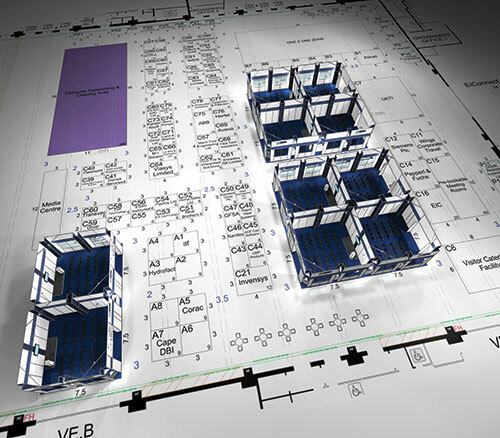 They will also be on-hand and on site during the construction and breakdown of your trade show display to ensure that all goes to plan. 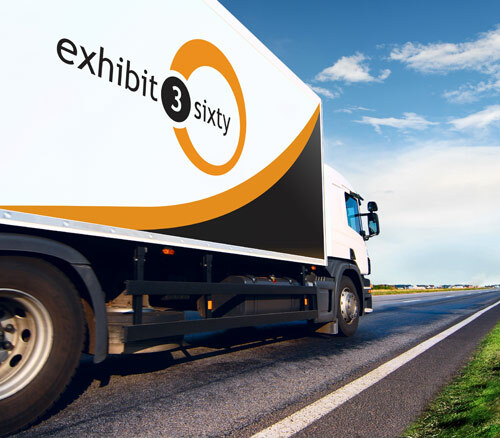 Exhibit 3Sixty is a full service exhibition contractor based in Coventry, West Midlands. 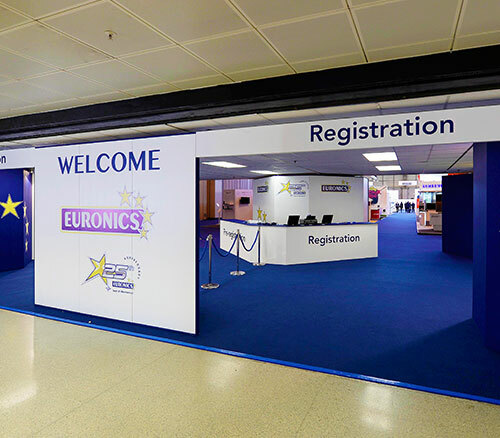 We design, build, deliver and install custom exhibition booths for events and trade shows around the UK. 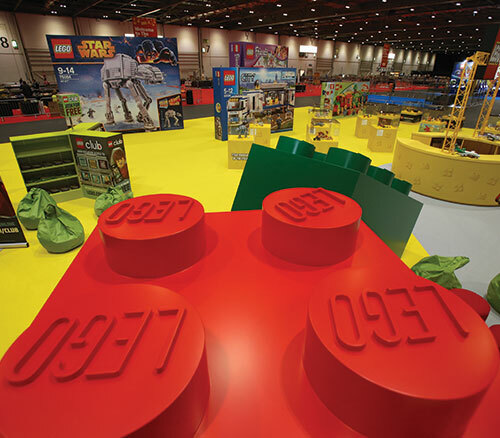 This includes our award winning traditional builds, modular displays and shell scheme stands. 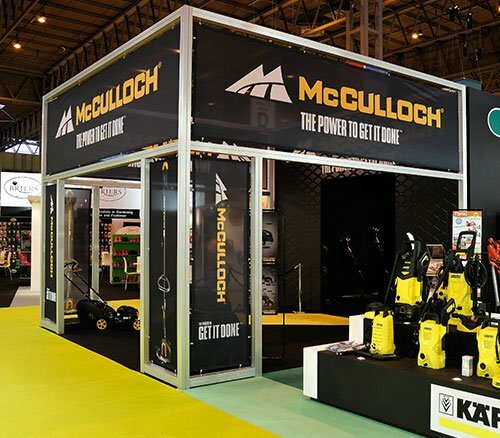 We offer over 25 years of personal experience delivering high quality exhibition stand design and build using our extensive product knowledge and in-house resources. We pride ourselves on our professionalism and customer service and have developed long-standing relationships with our clients. 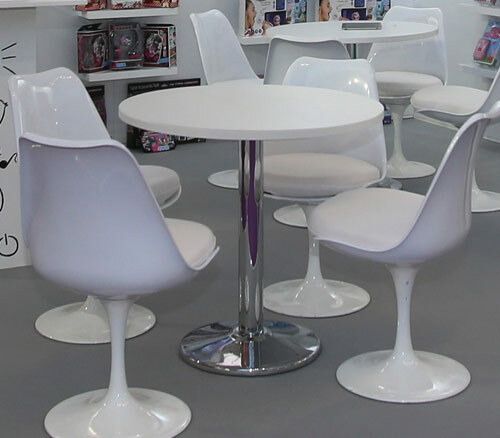 Exhibit 3Sixty also provide a free design service with a guaranteed 7-day turnaround from your initial enquiry. 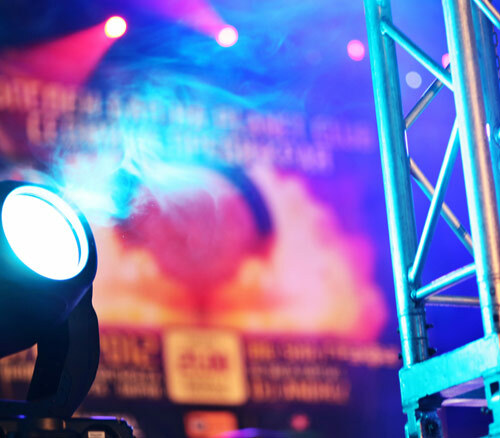 We work with our clients at international events as well as major UK trade shows in Coventry, London and Manchester. 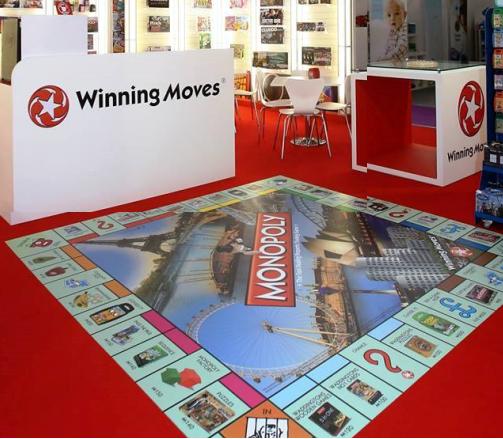 Get in touch for a free exhibition display stand quote! 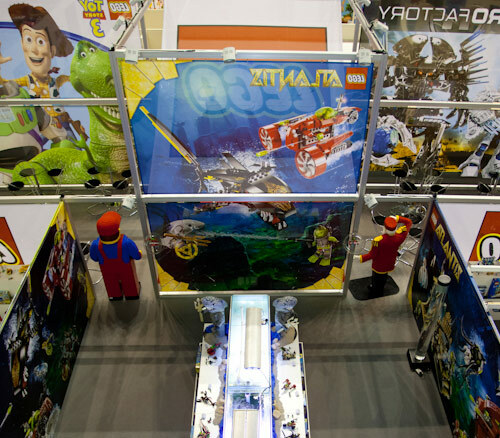 Exhibit3sixty regularly work with big brands like Valliant. 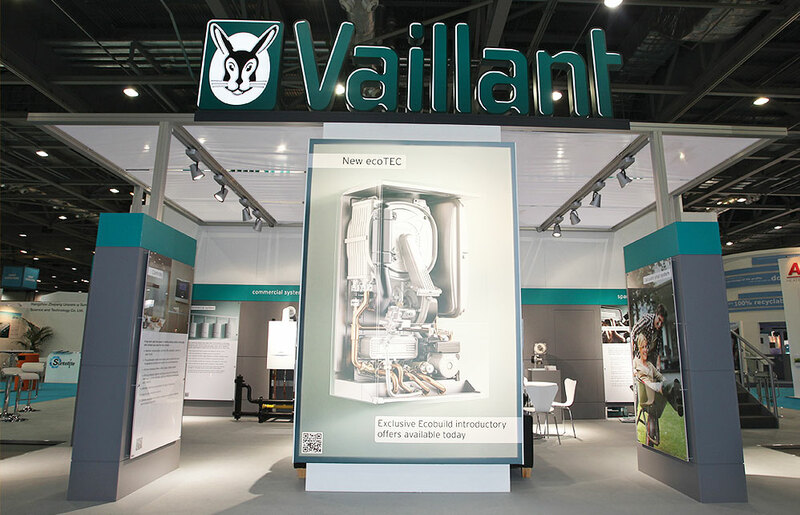 They’ve been setting the standards in the heating sector for over 140 years. They’ve also been leading the way in renewable technologies in regards to simple, healthy and energy saving solutions. 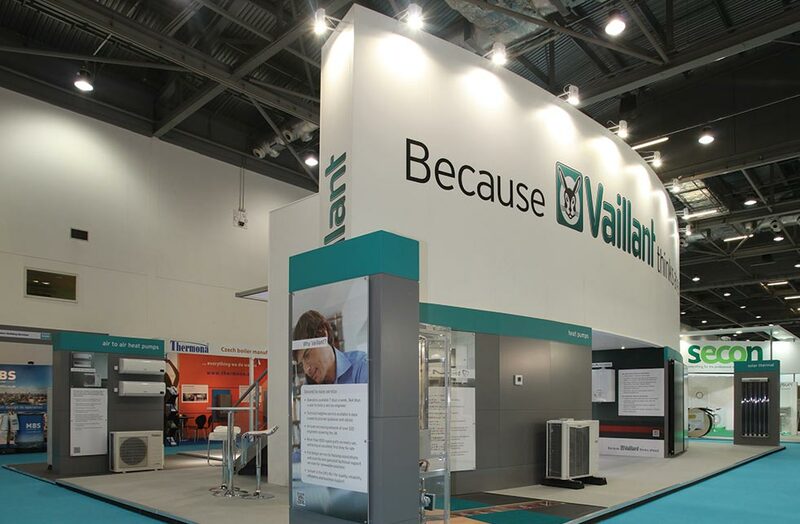 Vaillant needed a stand that made a statement, and we were happy to deliver.